11th & 12th century building situated at the end of Church Road near the River Thames in a conservation area and on the site of the first royal chapel before William the Conqueror built Windsor Castle. It has a traditional interior. 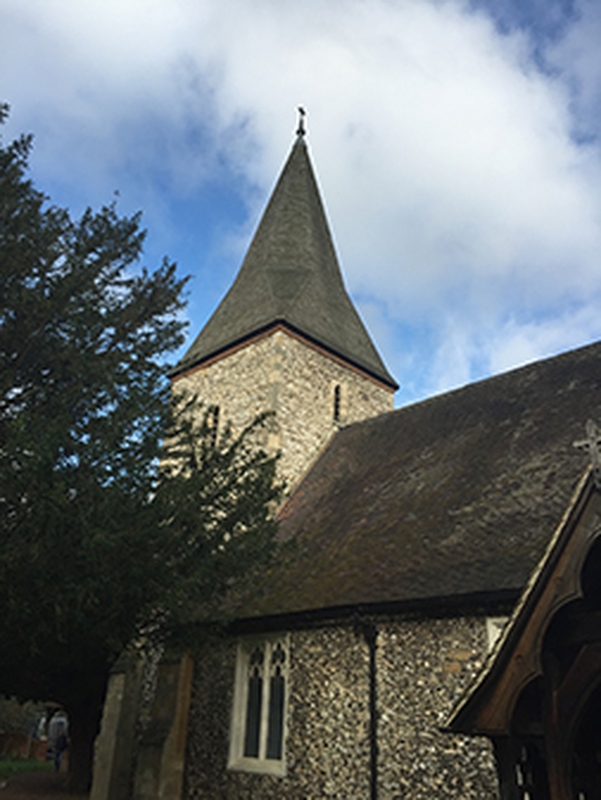 The traditional Sunday Communion Service is at 11.15 am (Common Worship Communion). There is a service at 9:30 each Sunday in our Mission Church St Luke's during which the children attend JAMZone. This is a communion service on the first Sunday in each month, more informal worship on the remaining Sundays. There is an 8am Communion at St Luke's on the 3rd and 5th Sunday of each month.